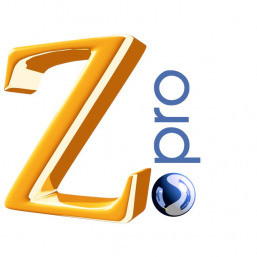 Create photorealistic rendering in form Z. 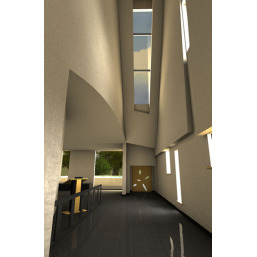 Using global illumination techniques RenderZone allows you to create stunning renders. 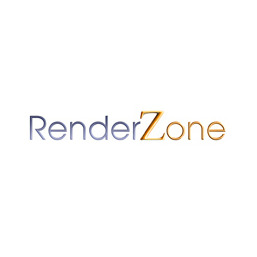 State of the art Shaders are used in RenderZone to accurately render surfaces. Raytraced renderings can be accelerated by the use of multiple processors. Final gather creates ambient light by distributing it non uniformly. It does this by calculating a single bounce of light in the scene. As a result, areas which are otherwise not reached by light directly are now illuminated. If one desires, a more accurate illumination can be calculated through radiosity, by allowing light to bounce more than once. Final gather will incorporate the extra illumination from radiosity together with light from advanced light types, such as environment and atmospheric lights to create illumination with a high degree of realism. It may be combined with ambient occlusion for images of the best quality. 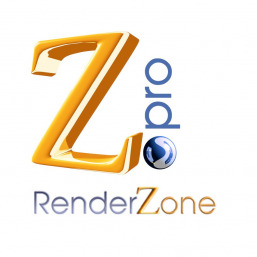 Ambient occlusion is the simplest of all global illumination methods in RenderZone. Control of ambient occlusion is easy and straight forward. By manipulating just a few parameters, one may turn an otherwise flat shaded image into a detailed, shaded rendering with a high degree of realism. It can be used for both interior and exterior scenes. Rendering times increase only slightly.  In addition to basic light types, such as distant, point and cone lights, RenderZone offers advanced lighting which more accurately simulates atmospheric and non uniformly distributed light sources. These light types include sky, area, line and environmental lights. High Dynamic Range Images (HDRI) can be used as the source for environment lights leading to realistic images with smooth shadows and complex illumination. HDRI may also be used as environment reflections and image backgrounds combining all three aspects in a single rendering. RenderZone may simulate the interaction of light and dust particles in the air to create a volumetric glowing effect, also known as volumetric shadows. This effect can be enabled on a per light basis for certain light types. State of the art shaders are used to render surfaces and other effects. A material is defined by up to four layers of shaders, which produce color, reflections, transparency, and bump effects. Shaders are either procedural or precaptured texture maps. Procedural shaders generate a pattern by executing a procedure. These effects are generated from scratch and do not use a prestored image. In contrast, precaptured texture maps use an image file which is mapped onto a surface, either for painting the image on the surface, or for using the image as a transparency filter or as a bump map. 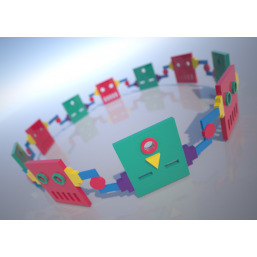 Materials can be created from scratch or may be chosen from a set of libraries containing metals, glass, brick, stone, wood and other commonly used materials. Predefined materials are added to a project with a simple drag and drop mechanism. Decals can be attached on top of other materials to produce a variety of rendering effects, such as labels on objects, graffiti on walls, partially reflective surfaces, masked transparencies, and more. Up to thirty-two decals can be applied to a single object and, because these decals may freely overlap, the rendering effects can be combined in virtually unlimited ways. Certain rendering effects can be added to a completed image without the need of re-rendering the scene. Effects such as depth blur, lens flares and exposure correction can be enabled one at a time or in combination with each other. Each effect executes very fast allowing for many alternatives to be explored interactively. 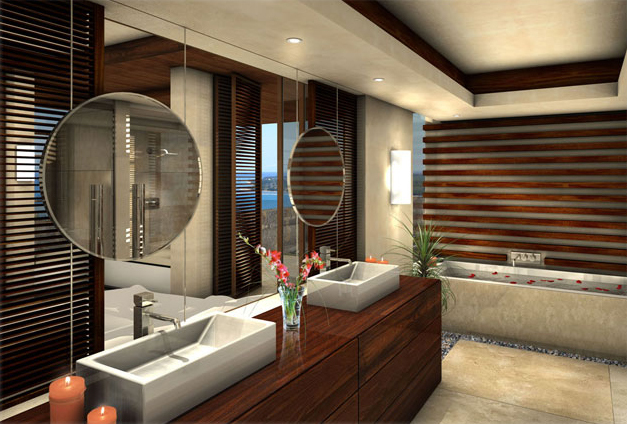 Renderings can be developed by adding effects one at a time, trading increased realism for rendering speed. Initial renderings may be simply shaded. 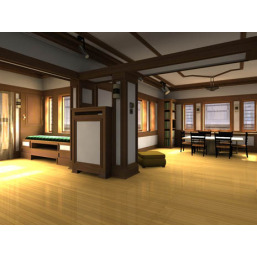 To increase realism, global illumination effects may be added one at a time. Portions of the scene may be rendered with the Render Area rectangle, allowing for small snapshots of scene to be generated at much reduced rendering speed. Sketch is a separate rendering plugin, which is based on an initial RenderZone rendering. It adds effects which make the image appear as if it were drawn by hand using various traditonal paint and pencil methods.